There are several trim levels and engine choices to choose from in the 2018 Wrangler. 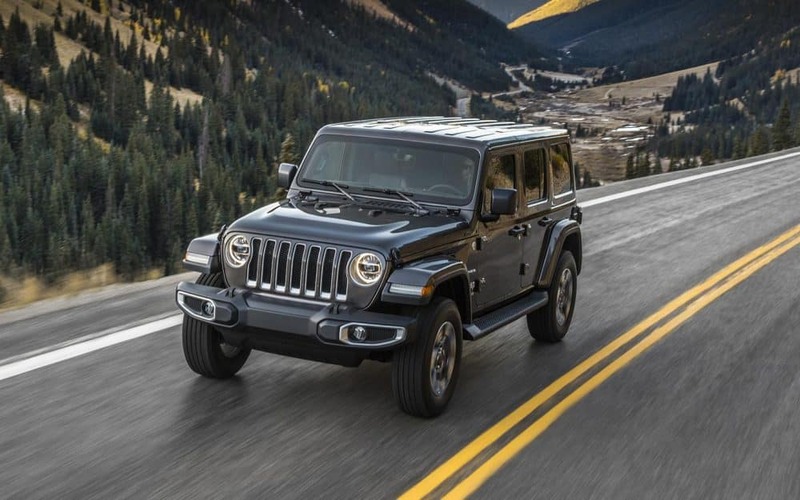 The 3.6-liter engine uses a Pentastar V6 and delivers up to 285 horsepower and 260 pound-feet of torque in the 2018 Jeep Wrangler JL. Stop-start feature come as standard equipment for better overall fuel economy. Click here to read more and Explore the 2018 model at our Jeep dealership and come down to see the Wrangler JL in action.